Blindspot season 5: How about this for an incentive? 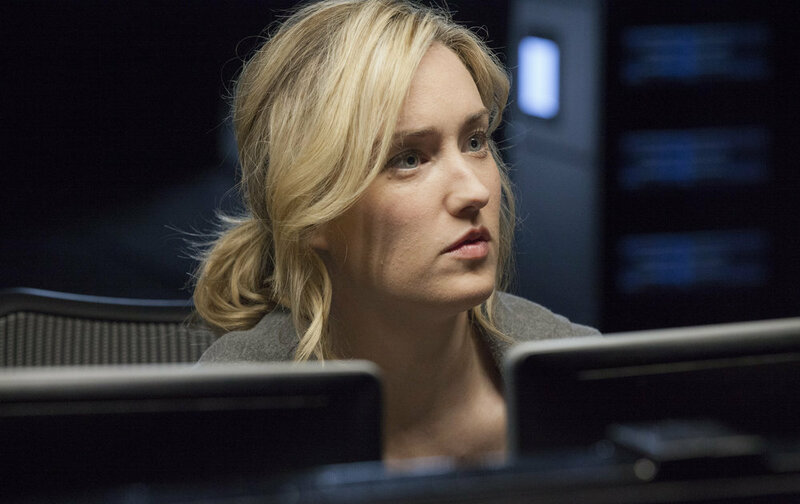 There are many mysteries wedged within the overall narrative of Blindspot, but few are quite like the one revolving around Patterson’s name. What is it? Will we ever know? When we do, is it even going to come close to some of our expectations. Anyhow, as of right now the odds of Blindspot getting another season are currently up in the air. As we explain in our recent renewal watch video below (if you like this, subscribe to CarterMatt on YouTube for more), a lot of the show’s future could depend quite heavily on the ratings the rest of the way plus its continued DVR and streaming performance. We do think that NBC likes having Blindspot around, and it would also do them some good to make sure that it gets a proper ending and doesn’t conclude with some sort of jaw-dropping cliffhanger. Yet, we understand that there are also challenges, with one of the biggest ones being the simple fact that NBC doesn’t actually have full ownership of the show … and then there’s also the issue of the live+same-day ratings on Friday leaving something to be desired. More than likely, you had at least 20 reasons to want to get Blindspot renewed before reading this article, whether it be seeing more of Jane and Weller’s relationship, getting more cool action, or seeing some various members of the team travel to some cool and exotic places. Getting to learn Patterson’s first name should really just be reason #21.At this point, don’t you really have to put out all of the stops if you want a little more of the show? You may as well. NBC has until May to figure out for certain whether or not we’re going to get a little bit more Blindspot on the air.